Sometimes I talk to myself. It’s mostly when I’m out with Dagny in the park when I’m not likely to pass too many people. 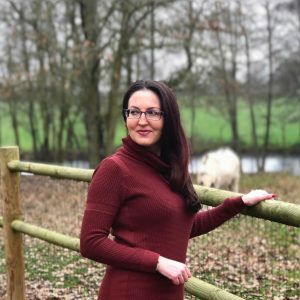 I practice new French expressions I’ve learned out loud or pronunciation in general. When I’m outside walking, my head is clear and it’s when I do my best work. After a few people catch me talking to myself, I put in my headphones so it looks like I’m on the phone and keep on jabbering away. 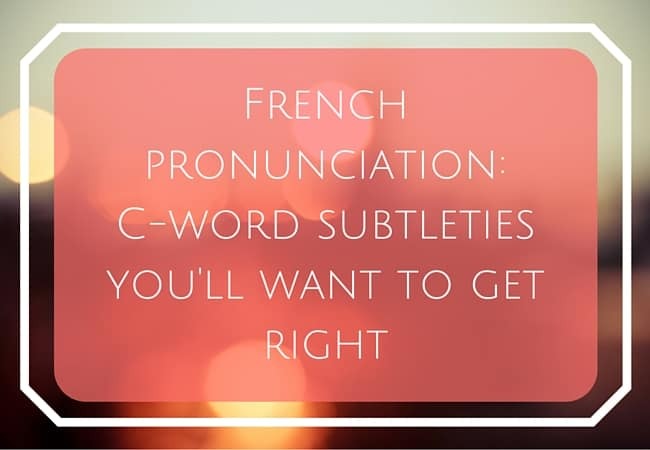 Here’s a quick French pronunciation lesson with audio on words that begin with the letter “c”. The vowel sounds make all the difference! 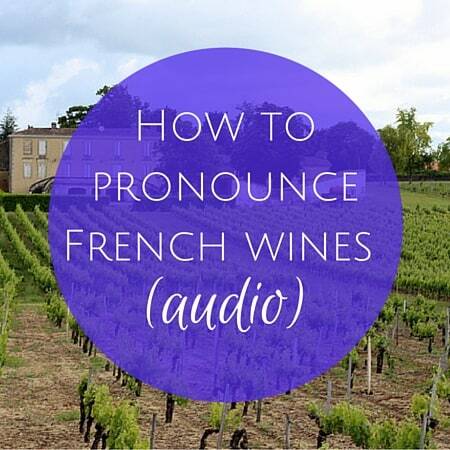 French pronunciation can be really tricky. 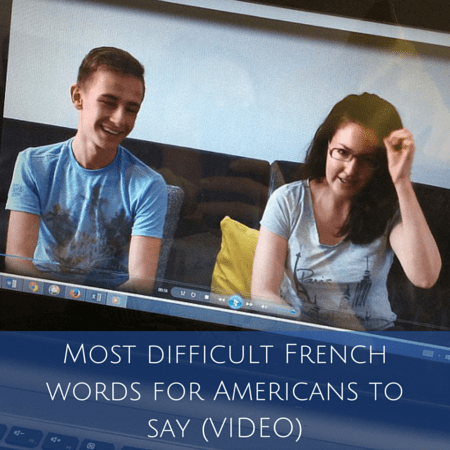 Unlike English words that vary based on regional accents like Mary/merry/marry and collar/color/caller (for me, lived in Northeastern USA my whole life, all 6 of the aforementioned words are distinct, different words), French vowel sounds need to come out a certain way or people won’t understand what you mean. 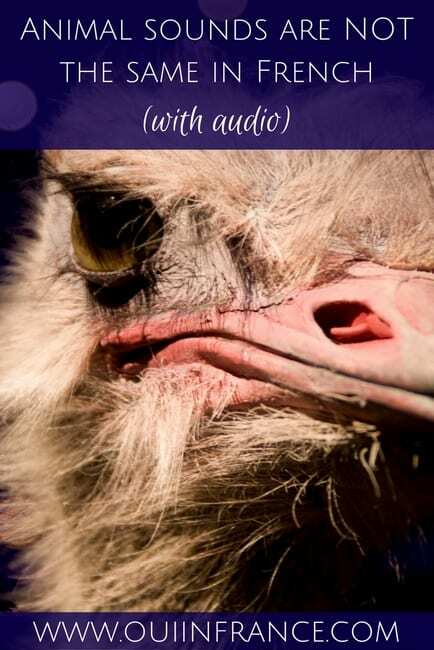 Context can help most of the time but if you don’t nail the vowel sound, you might be asked to repeat — or worse, get a confused face staring back at you. 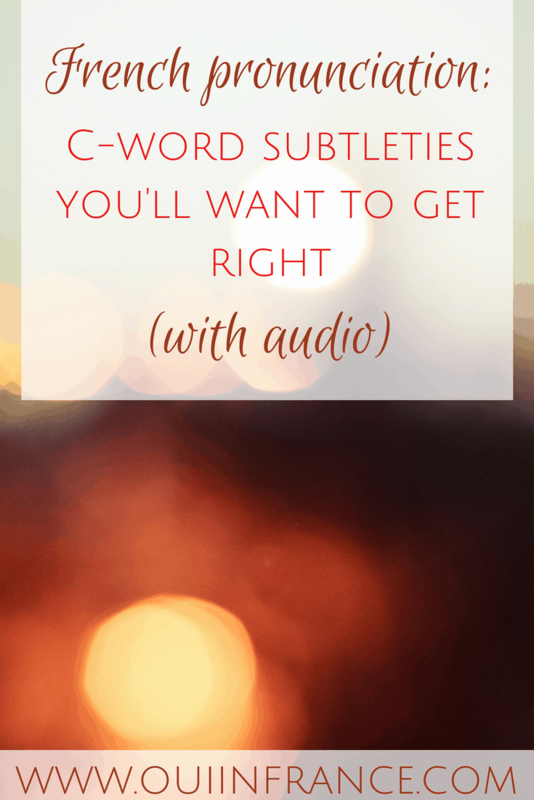 Even if I know what I want to say, sometimes the wrong sound comes out and I quickly correct myself. 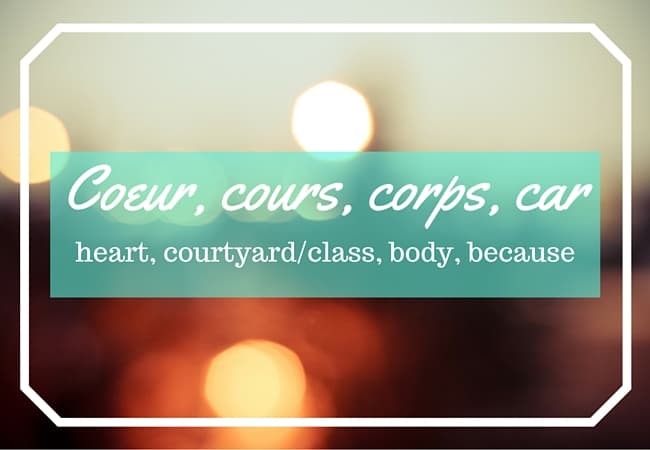 Here are a few French words that begin with the letter “c” that sound similar but are not the same. Practice makes perfect! Please note that I didn’t put every usage of the word on the graphic since it doesn’t affect pronunciation and space was limited. I also wasn’t able to make the œ symbol in the word cœur for the graphic below, so just imagine that it’s there. When talking about my vacation to Corsica over the summer, I had to really focus and make sure I was saying Corse and not courses. People would find it strange to be so excited about a shopping trip, so to make sure I was understood I practiced the “or” sound a LOT. 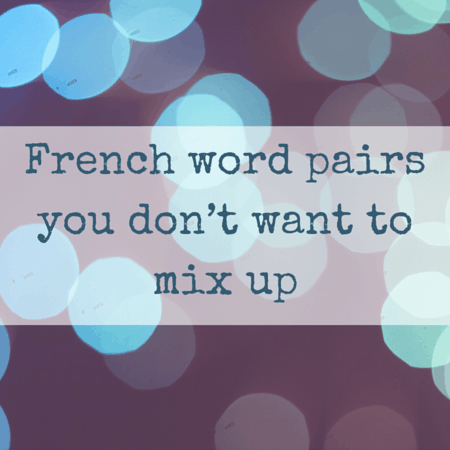 What French words trip you up? I have a real problem correctly pronouncing “concert” and “cancer” in French. The more I worry about it and focus on making a clear distinction, the worse I do. Well I hope you have way more use for the word concert. But yes they can sound very similar. Good thing is even if you do flub the vowel, context hopefully helps you out!